Providing superior legal representation for our clients . . .
A recently released report by the United States Government Accountability Office (GAO) addressing motor carrier safety, as well as a review by the Atlanta Journal Constitution, indicate that the barriers to starting a trucking company in Georgia (and in other states) is relatively low, and furthermore, that there are problems with adequate safety oversight of certain trucking companies. These reports specifically address “chameleon carriers” – trucking companies that dodge safety reviews and regulatory sanctions by shutting down operations and reforming so they can operate under a new name. The GAO report explains, “The Federal Motor Carrier Safety Administration’s (FMCSA) mission is to ensure motor carriers operate safely in interstate commerce. 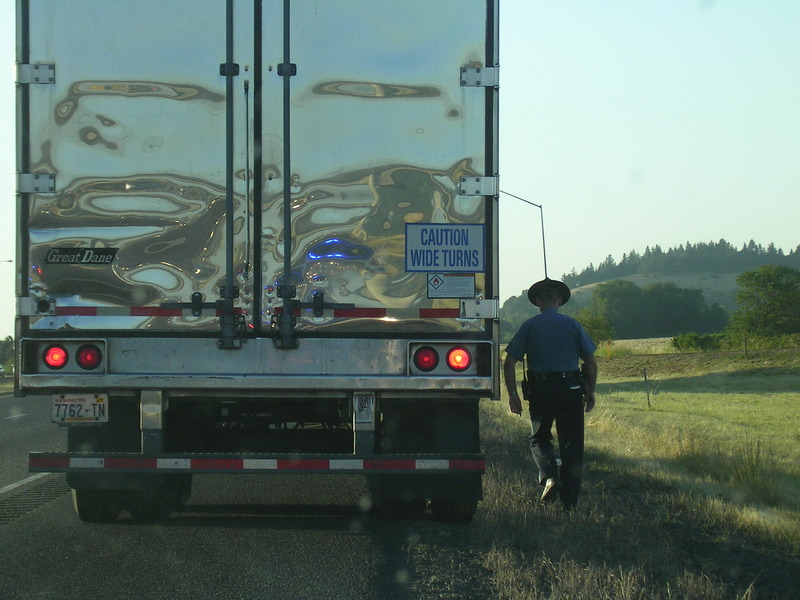 FMCSA partners with state agencies to conduct a variety of motor carrier oversight activities, which are carried out by certified auditors, inspectors, and investigators. Some motor carriers have registered under a new identity and begun to operate in interstate commerce, violating federal law in an effort to disguise their former identity and evade detection by FMCSA. Such carriers are known as chameleon carriers.” Because these “chameleon carriers” can often evade safety review or other sanctions for violating federal and state laws designed to ensure that trucking companies operate safely, such companies may pose an increased risk to other motorists on the highways. It also may be more difficult for persons injured by the negligence of such trucking companies to pursue insurance proceeds that trucking companies must maintain by law to cover the injuries of wreck victims. The entire GAO report can be found here. If you have suffered injuries as a result of the negligence of a trucking company and you need to discuss your rights with a Waycross personal injury attorney, please contact us to consult with an experienced attorney regarding your legal rights.